Anyone who knows me knows how much I love reading urban fantasy, there are times when I will go weeks at a time reading nothing else. 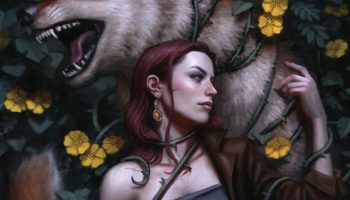 At a time when new authors in the genre seem to be emerging every week, it can be a bit hard to sift through the mediocre and find those that really stand out. 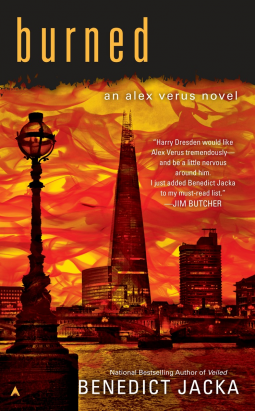 Luckily I had a friend suggest Benedict Jacka to me a few months ago because the Alex Verus books really stand out as something special. With them, Benedict Jacka has created a complex magical society hidden within our own and has created some truly believable and compelling characters. 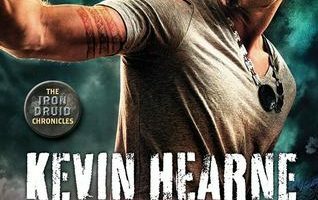 Burned is the newest book in the series, and like every book that has come before it, I have found it to be an exciting and fast-paced story that I was unable to put down. 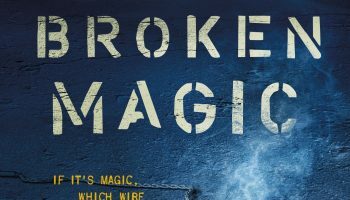 For the last 6 books, Alex Verus has slowly been trying to separate himself from his past as a Dark mage’s apprentice, while building himself a support structure of friends and political allies. It only takes a single chapter, however, to set events in motion that will see that support knocked out from under him and put him — and his closest friends, on the run for their lives. 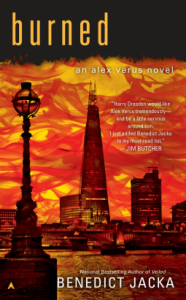 I think I would have to say my favorite thing about this book is the characters, specifically Alex Verus himself. Alex is one of the more believable characters that I’ve seen. He’s flawed and knows it, and fights against his past and upbringing on a daily basis. It’s always nice to find characters in science fiction and fantasy dealing with some of the same problems we deal with in the real world. Luna, Anne, and Vari are great characters as well, each adding something to the book to make it that much better. 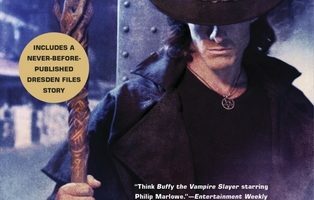 I would rate this up there with my two favorite series, Jim Butcher’s Dresden Files, and Patricia Briggs Mercy Thompson series, and I think anyone who enjoys either of those would love these books as much as I do. I already can’t wait for the next book in the series, the ending of this one left me shocked, I have to know what happens next!